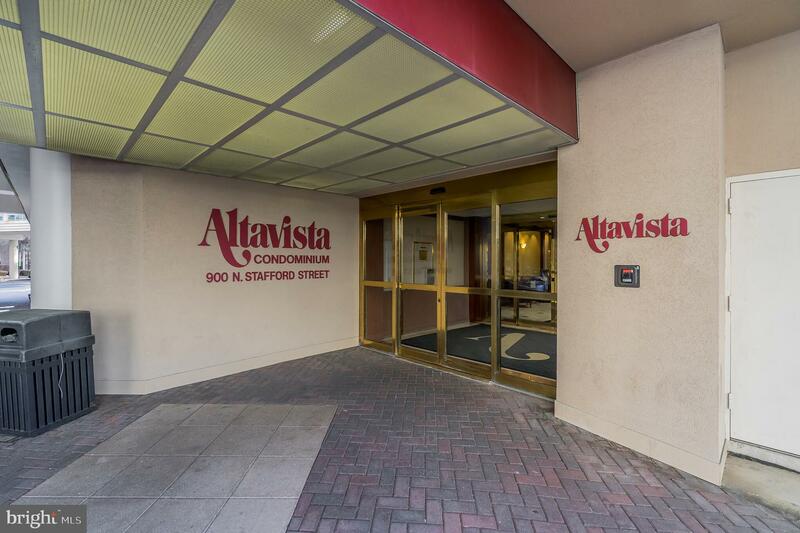 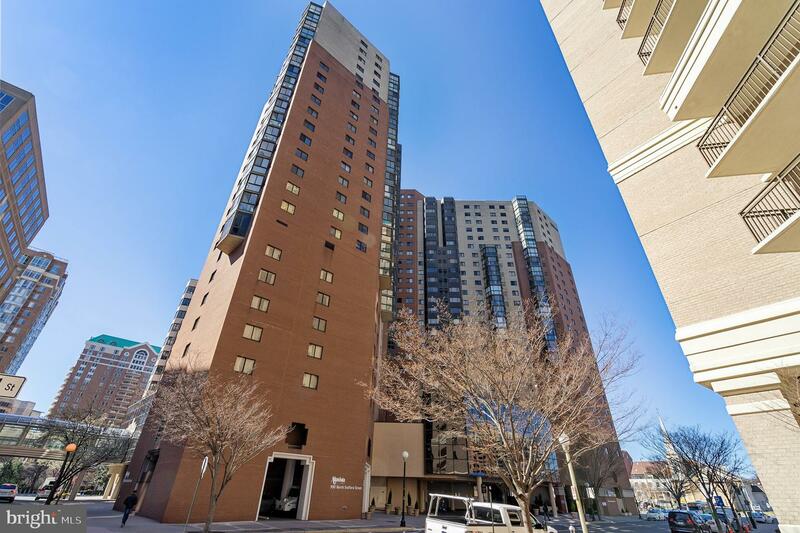 Built in 1989, the Altavista is a 26-story building offering 277 units located directly above the Ballston Metro.  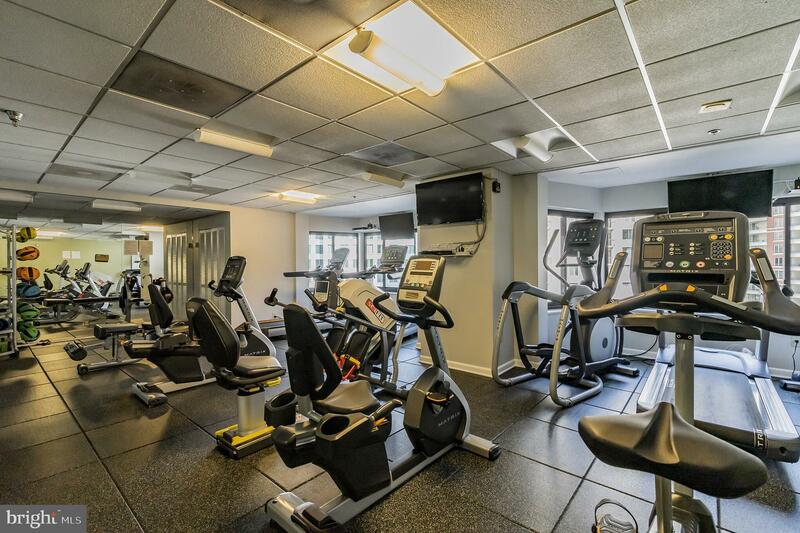 The building provides a variety of amenities such as a fitness center, party room/internet lounge, 24-hour front desk and much more! 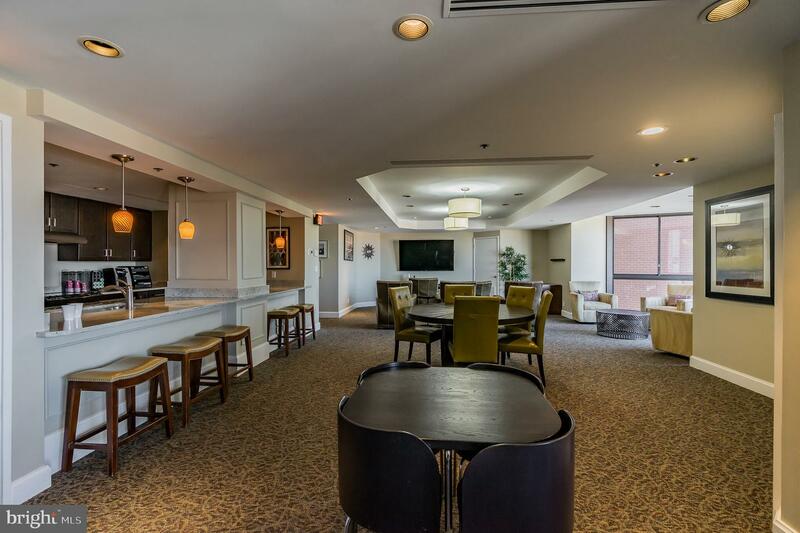 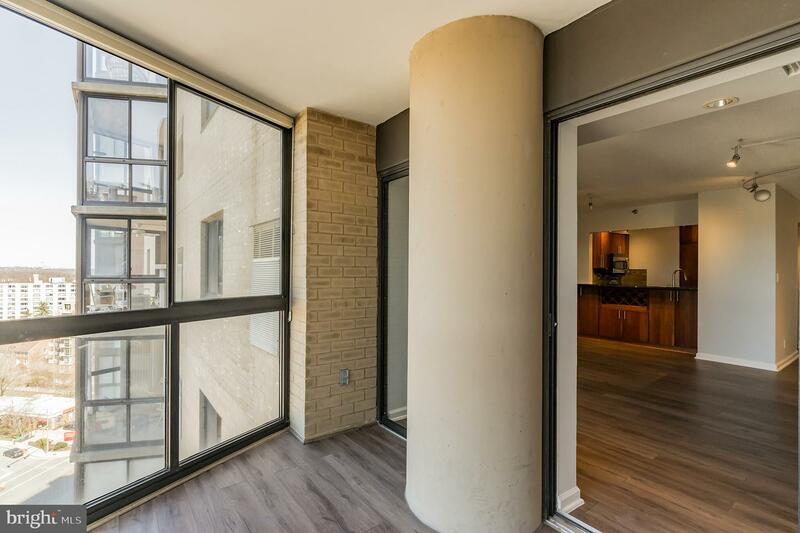 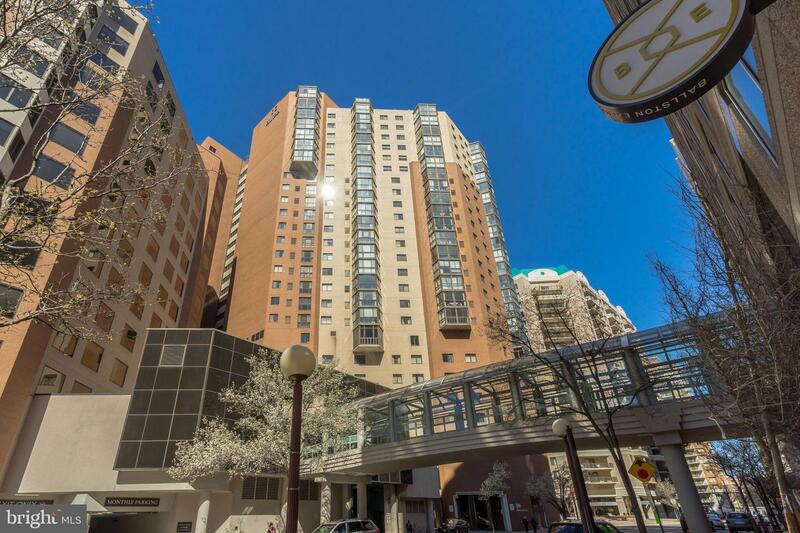 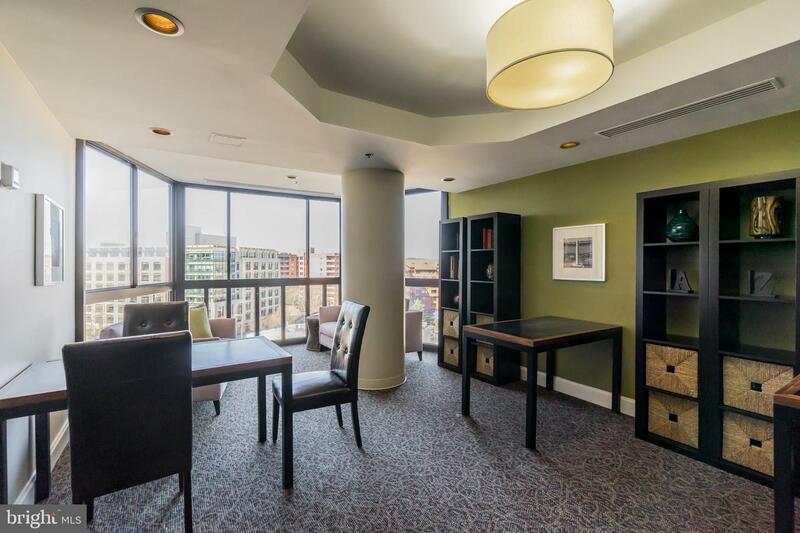 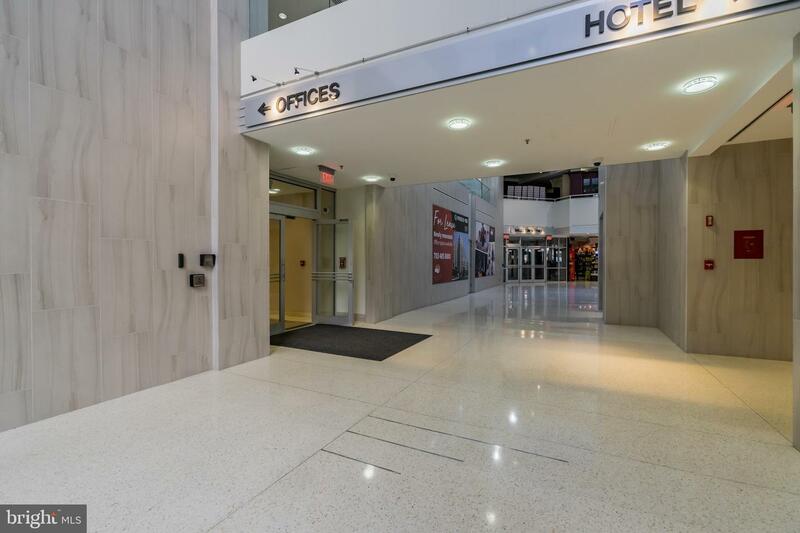 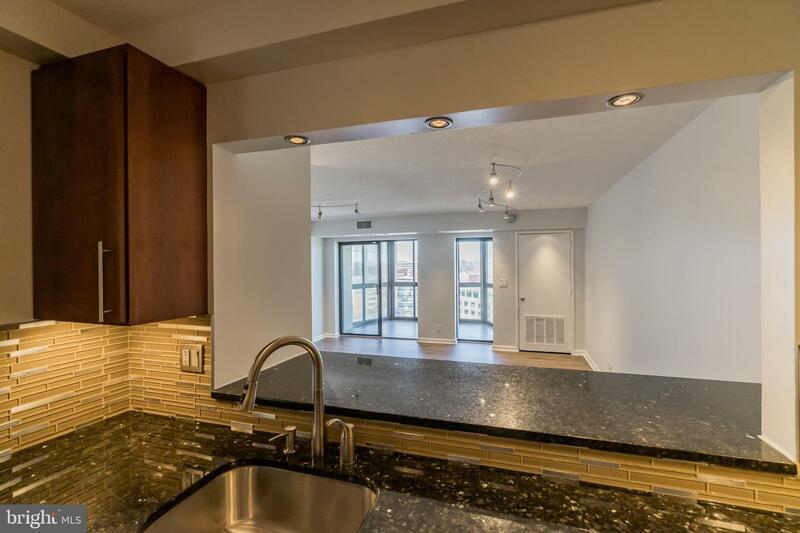 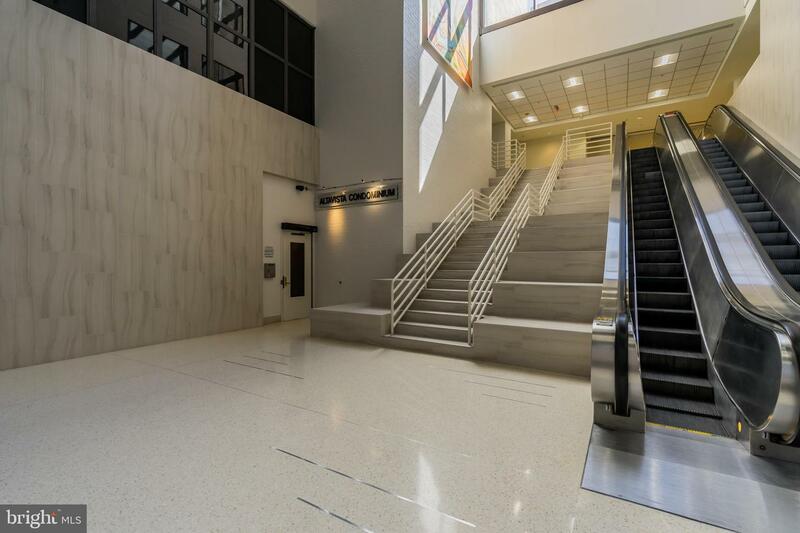 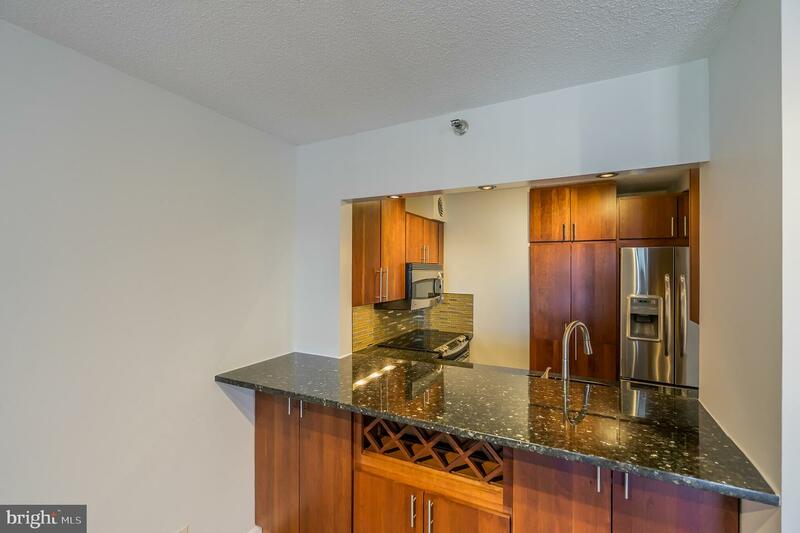 It is one of the only condominium buildings in the area to feature an enclosed walkway to a metro station which also connects to the National Science Foundation, Kettler Capital Ice Complex and the Ballston Mall. 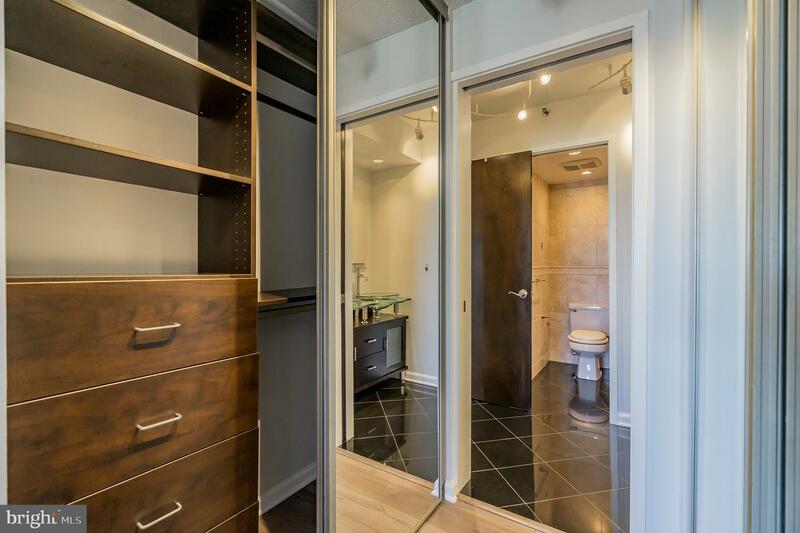 Enter into the open layout of this one bedroom, one bath, 765 sq.ft. 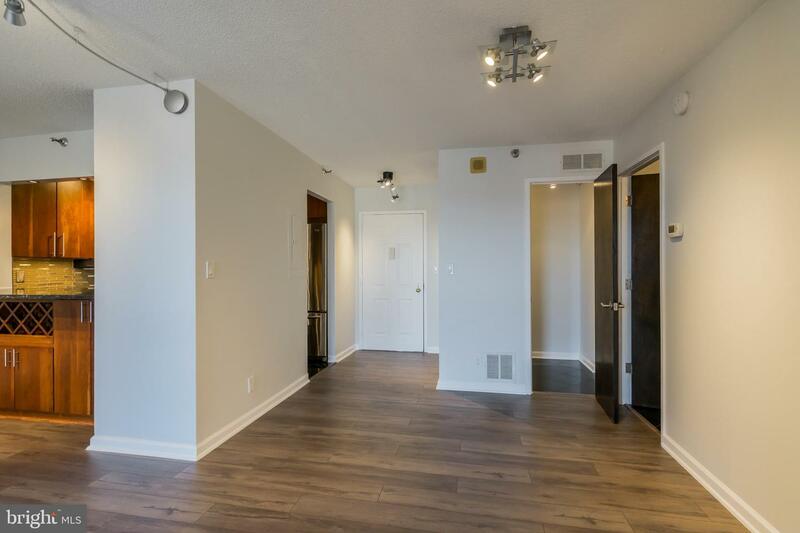 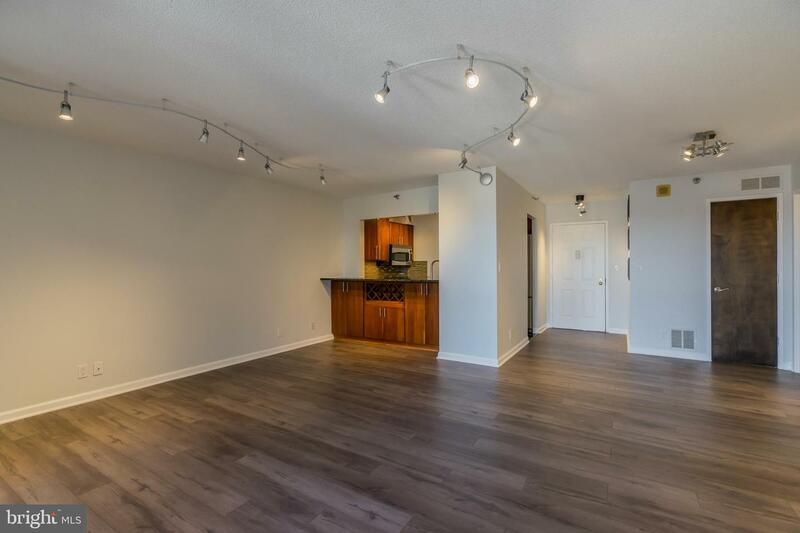 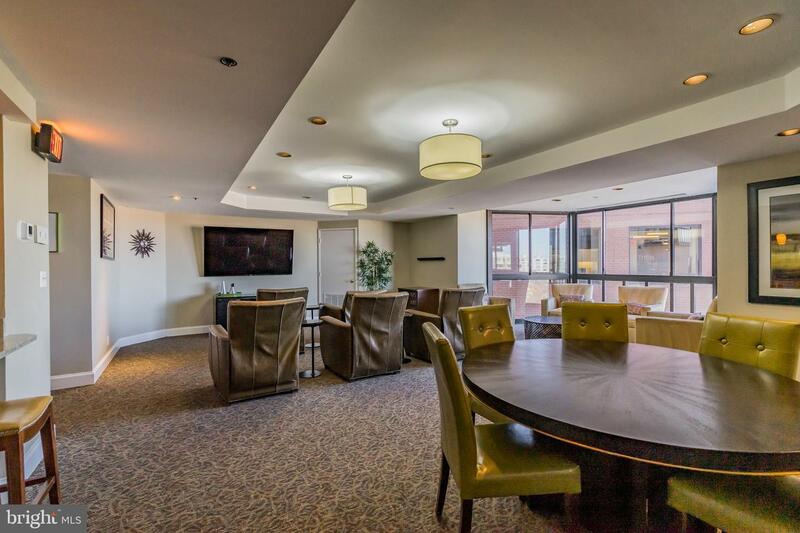 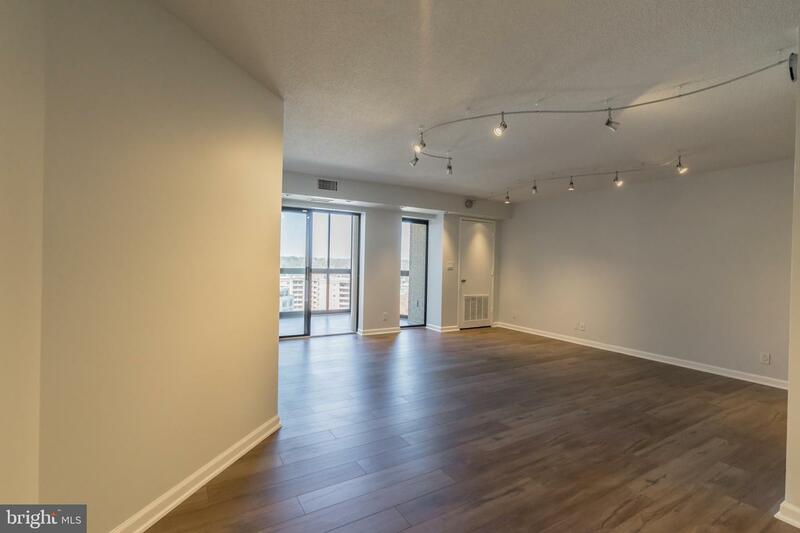 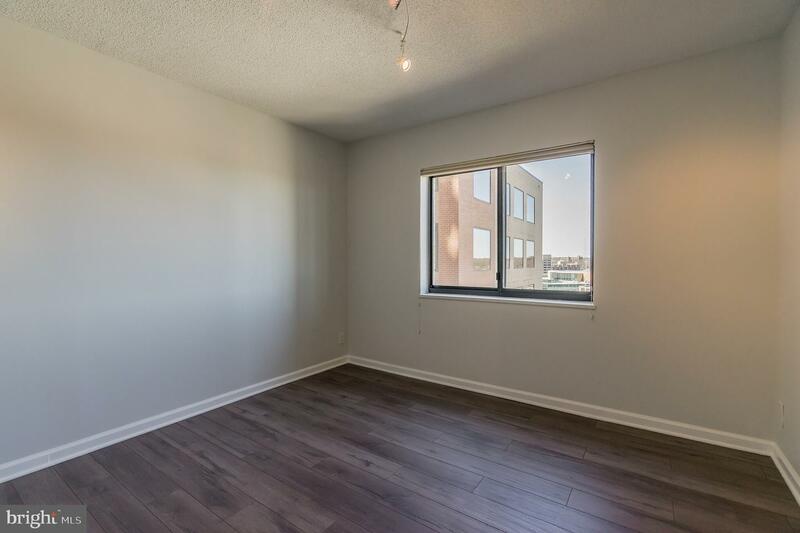 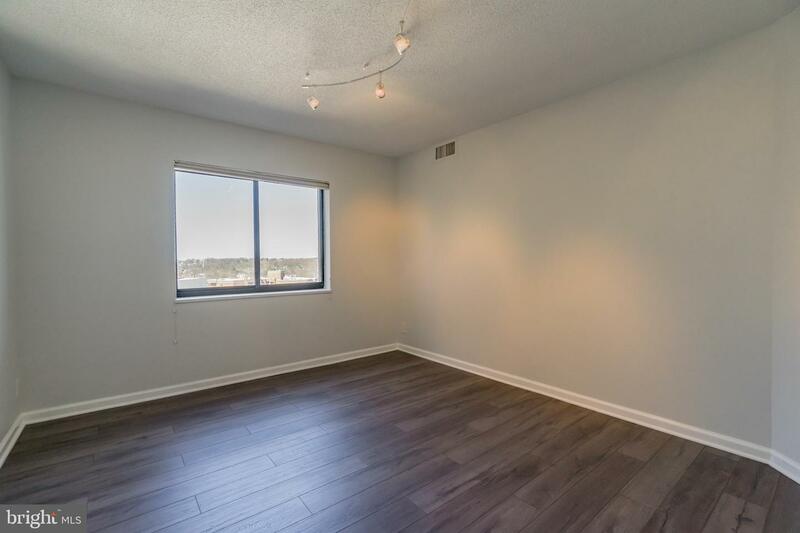 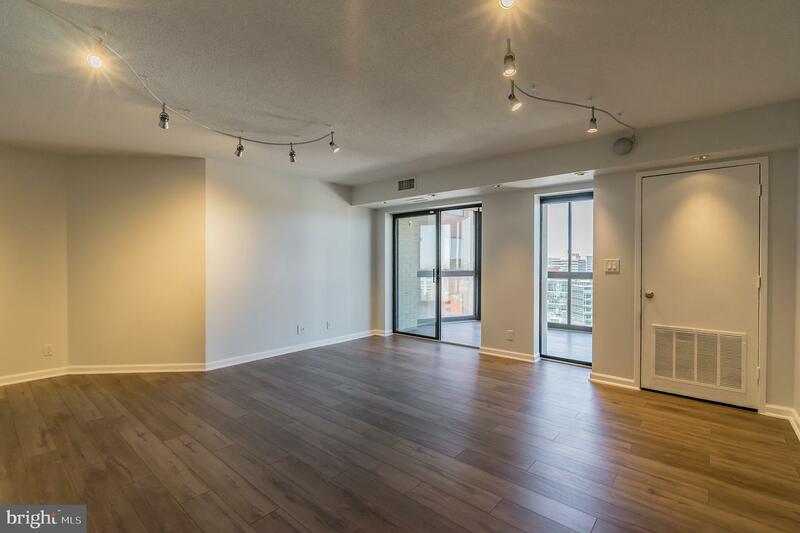 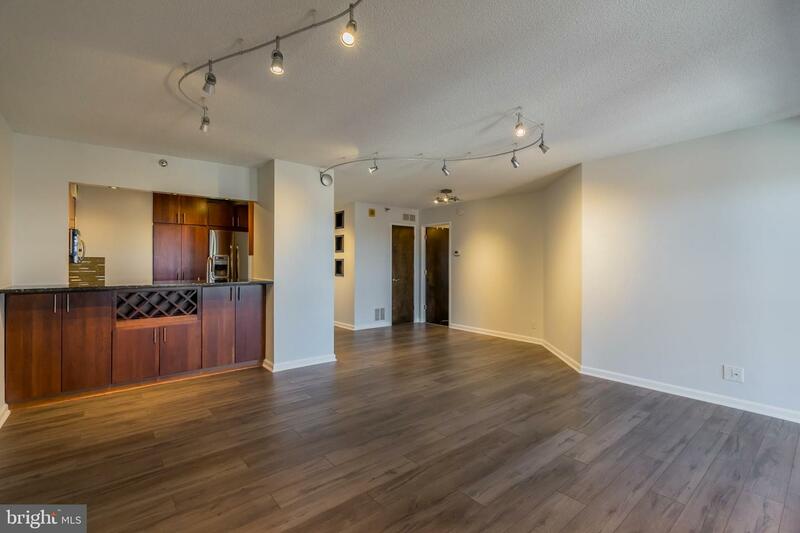 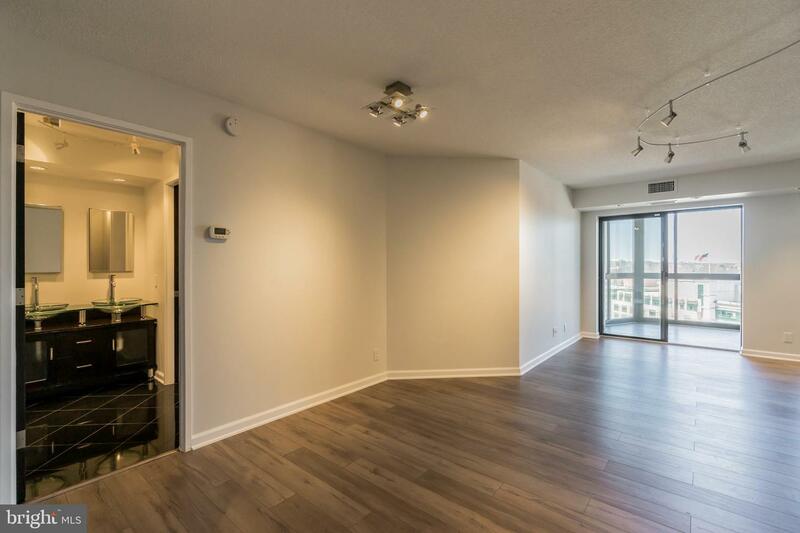 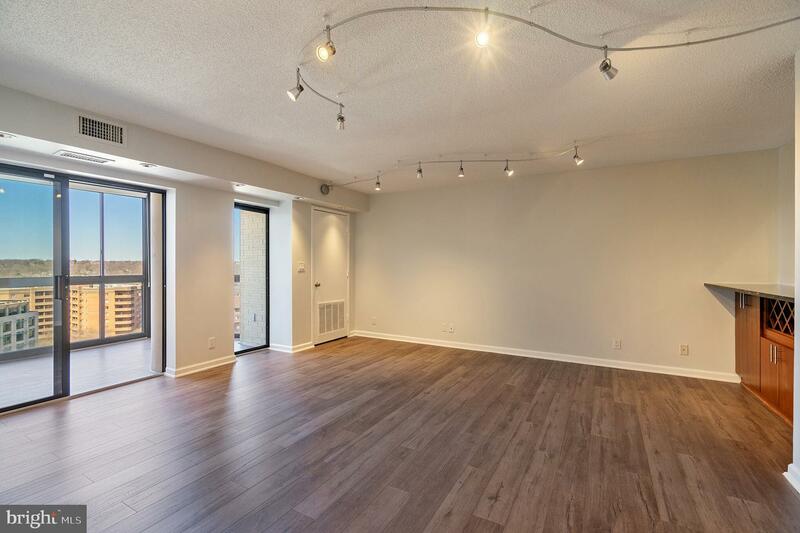 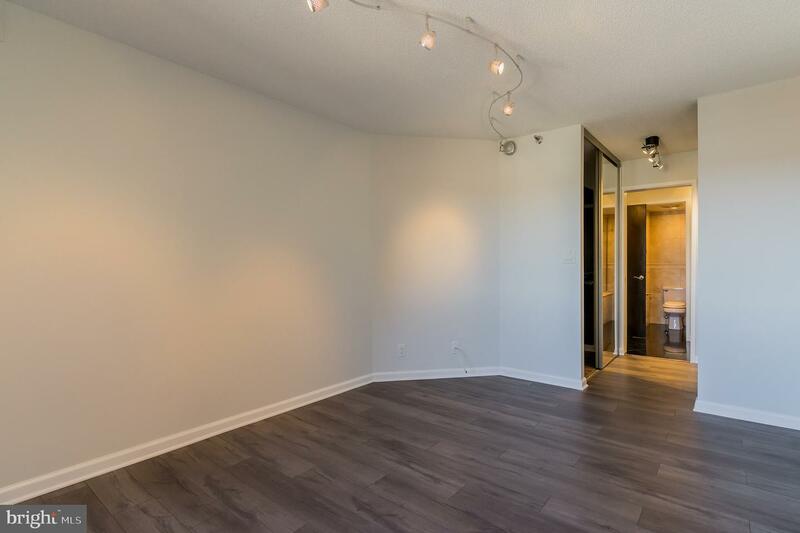 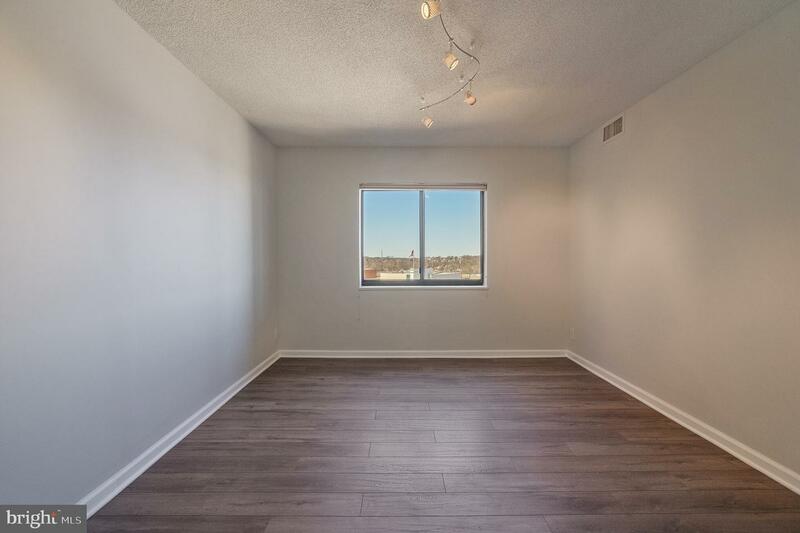 condo unit and immediately take in the gorgeous views from your spacious enclosed balcony, allowing for tons of natural light to flood the living/dining area. 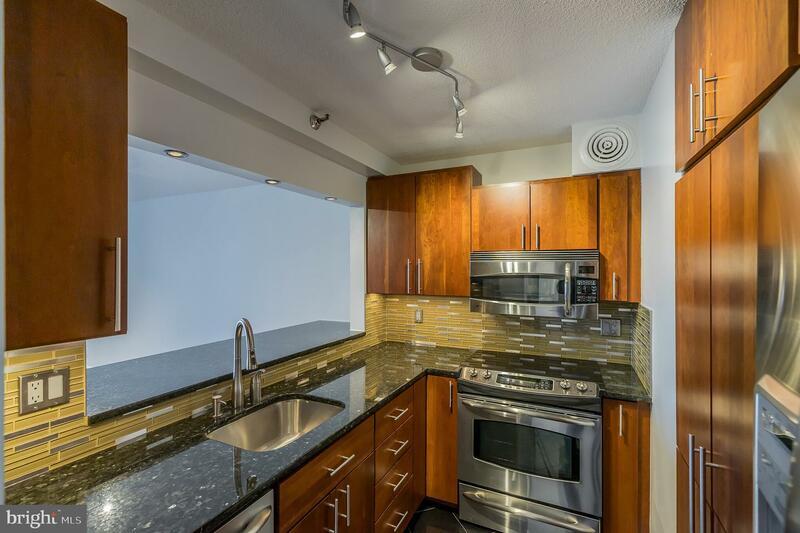 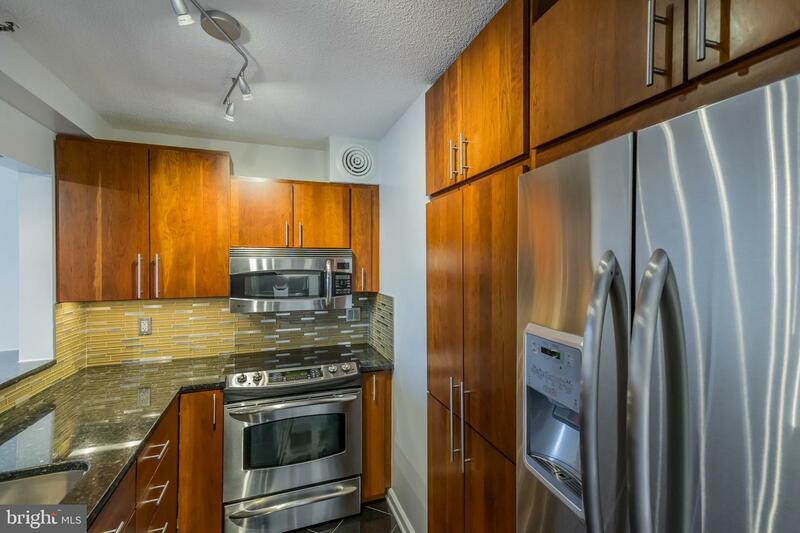 The full kitchen offers stainless steel appliances, modern backsplash, lovely cherry cabinetry and granite countertops. 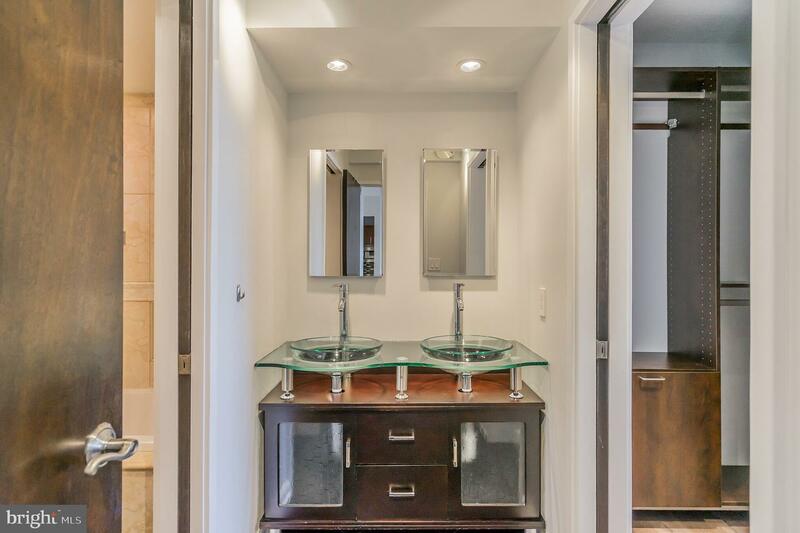 Enjoy a dual vanity, full bath with ceramic tile, in-unit washer/dryer, two spacious closets with built-in organizers and a large bedroom. 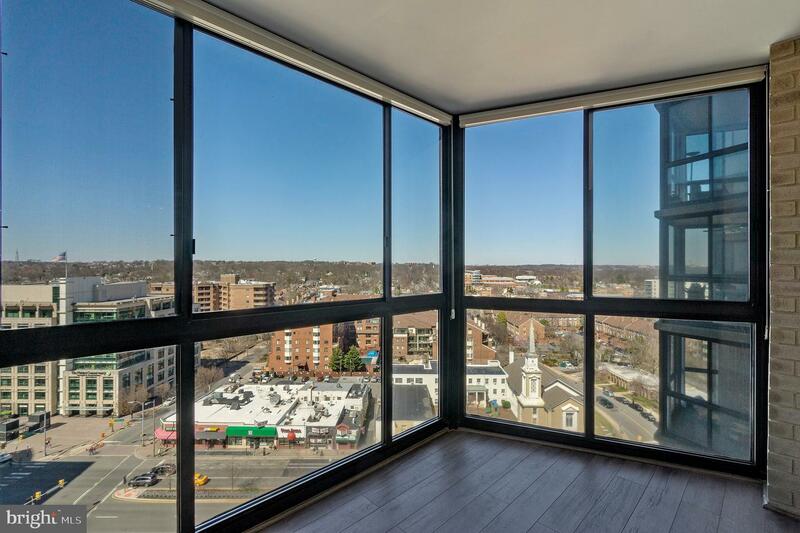 The Alta Vista is perfect for someone who needs to be a block away from all the action!  Restaurants line Wilson Boulevard and Fairfax Drive and Ballston hosts the annual Taste of Arlington food festival, a street fair which has been produced each spring since 1987. 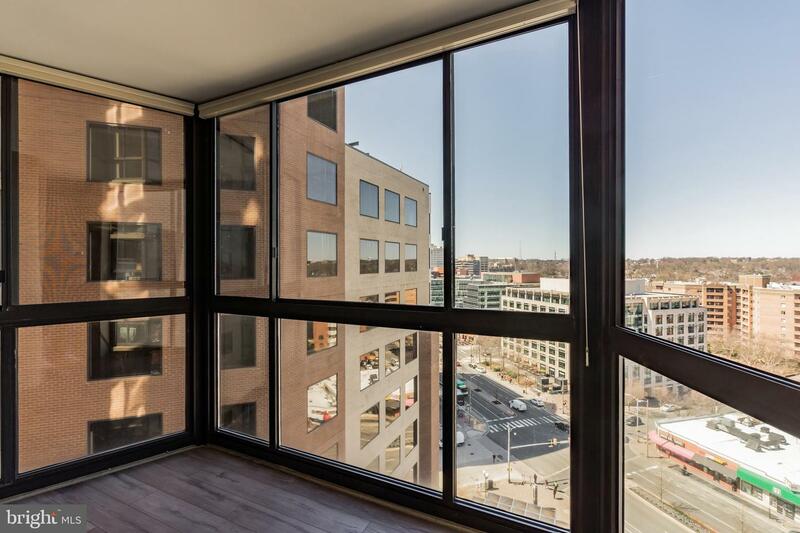 You can find everything you need in Ballston and if you need to go into the city, you have an extremely convenient trip starting from the time you step out of your front door until you step onto the Metro. 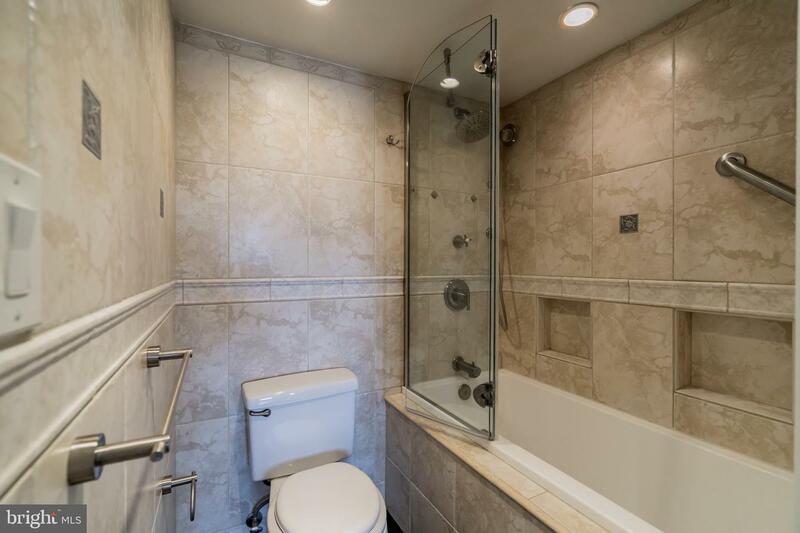 Don~t miss out on this gem and make your appointment today!